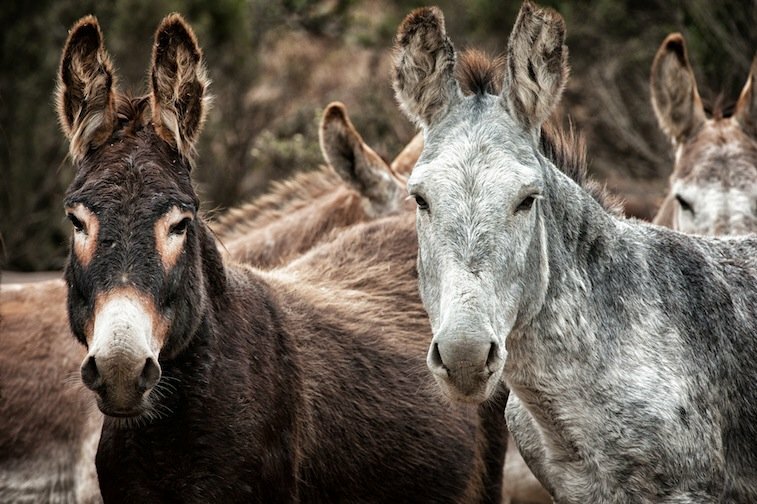 Now in its 20th year, Return to Freedom's American Wild Horse Sanctuary cares for over 500 wild horses and 42 burros, using minimally intrusive population management techniques that can be applied on and off the range as an alternative to government roundups. 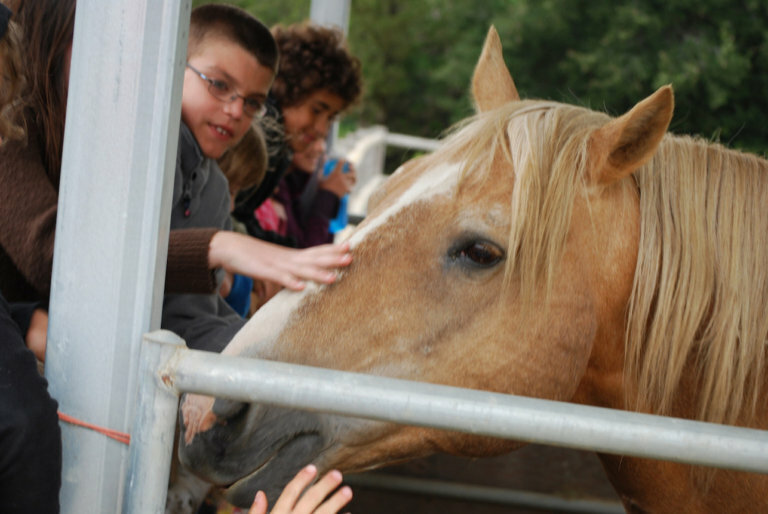 The sanctuary provides educational programs, reunites wild horse families, safeguards their quality of life--with medical care and a forever home. RTF advocates for policy reforms to protect their brothers and sisters on the range. 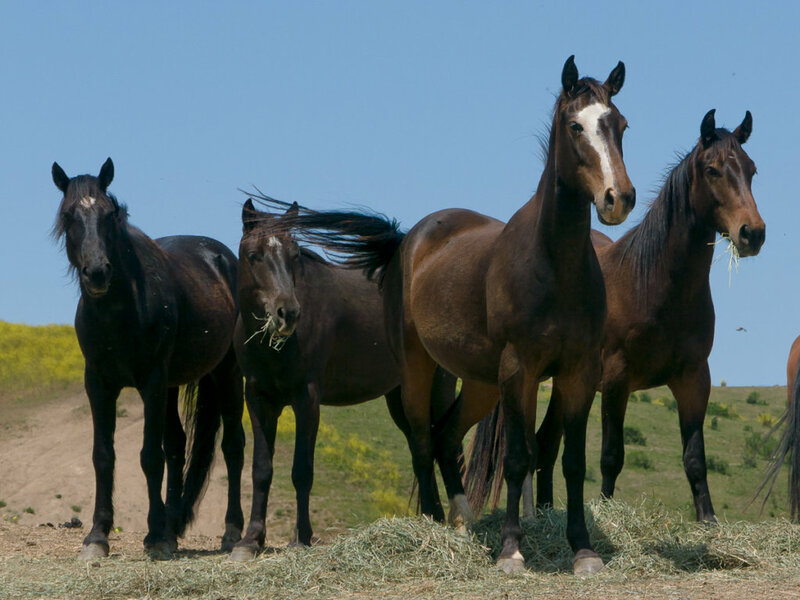 Feed and care for over 500 wild horses & burros by sustaining Return to Freedom's Wild Horse Sanctuary for a year. America's wild horses on our public lands are part of an aggressive and costly ongoing capture and removal policy-separating them from their families & social bands and put in government corrals at risk of mass euthanasia-instead of using minimally invasive population management like we do at our sanctuary. Herds with genetic or biological significance are in jeopardy of being lost. Return to Freedom's mission to change the future for America's wild horses and burros comes through our multi-pronged approach. Witnessing the minimally invasive management model at RTF's sanctuary is the key to build the foundation for wild horse sustainability. The sanctuary fills an immediate need to care for animals that would otherwise endure inhumane conditions. It is the platform to engage the public to become informed, inspired, and effective advocates to make transformative change. 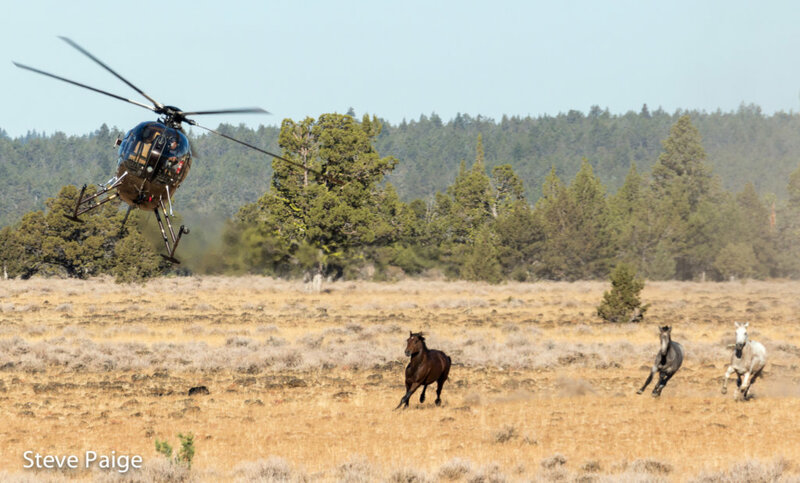 Our model restores habitat on rangelands, ends horse slaughter, reforms BLM's Wild Horse & Burro Program saving millions in taxpayer dollars/year by putting Return to Freedom's On & Off the Range Management Model in action. 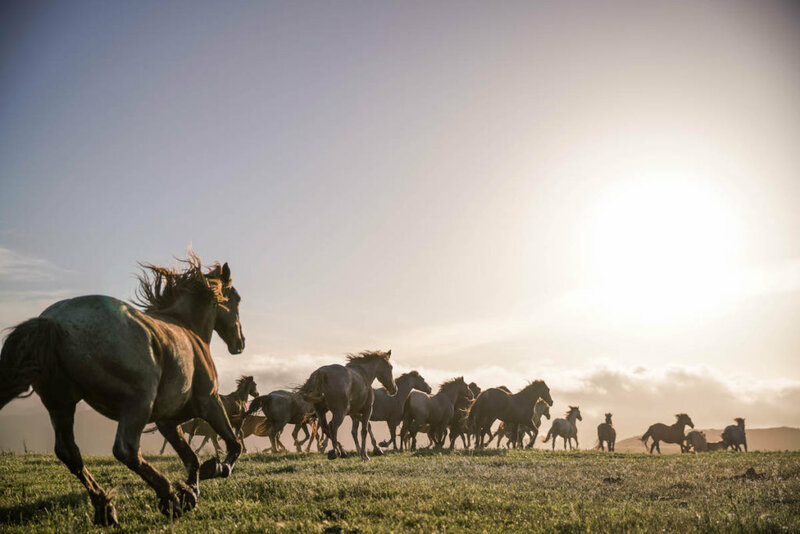 Builds a coalition of sanctuaries nationwide to respond to on the ground emergencies and care for entire herd groups and natural families forever--preserving historic strains, behavior, lifestyle, and lists the wild horse as native species connecting us to our equine history.